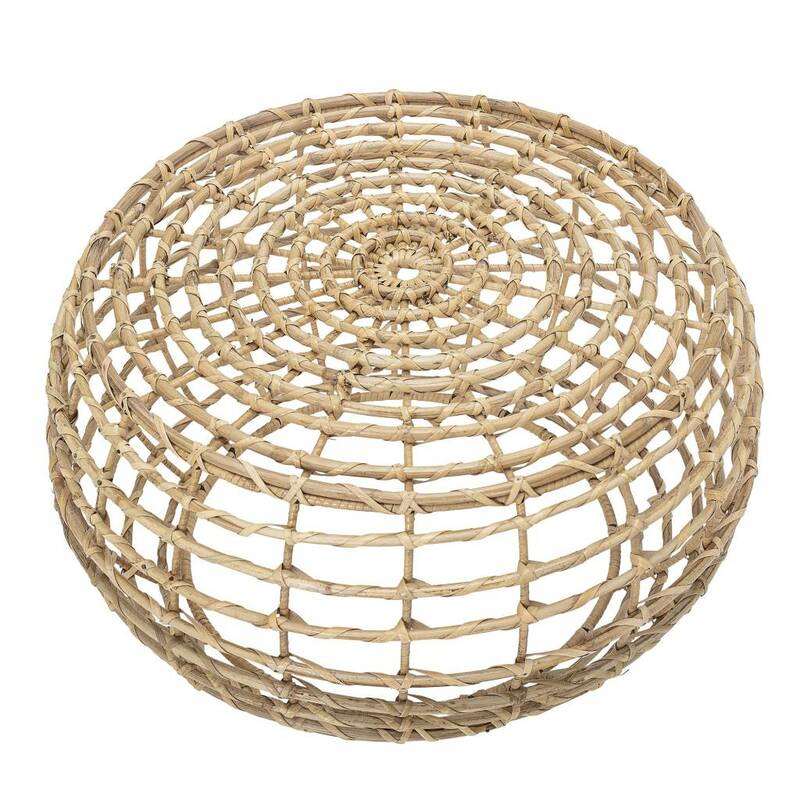 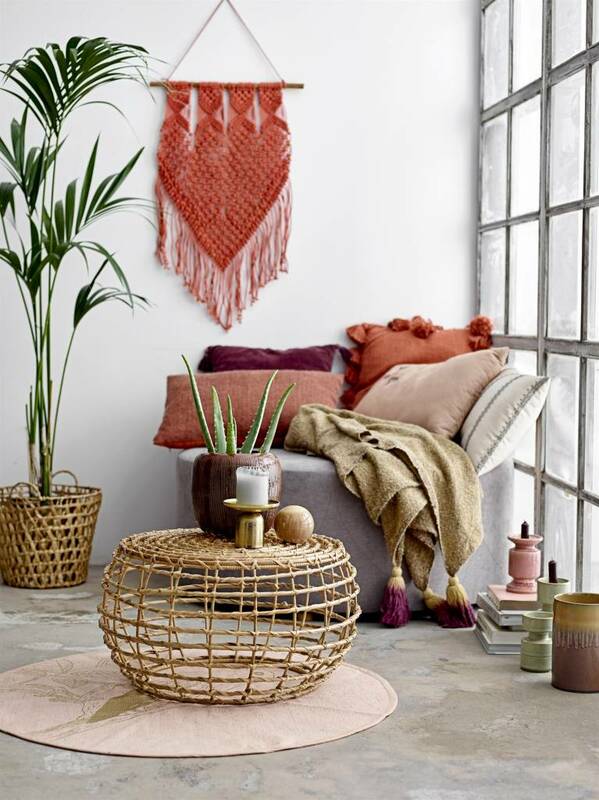 To change from classic coffee tables, go for the natural cane coffee table by Bloomingville. 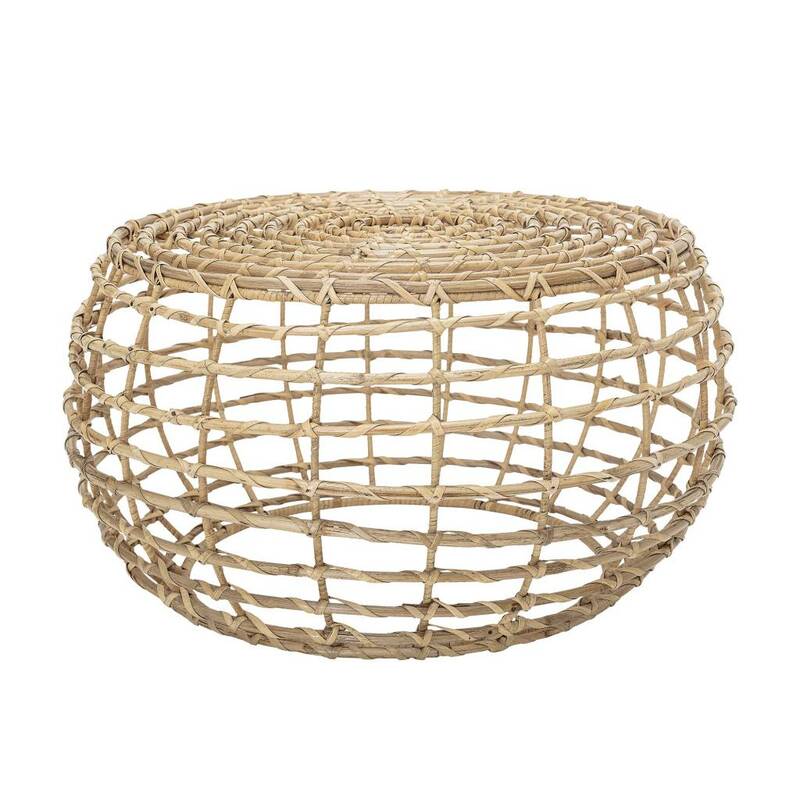 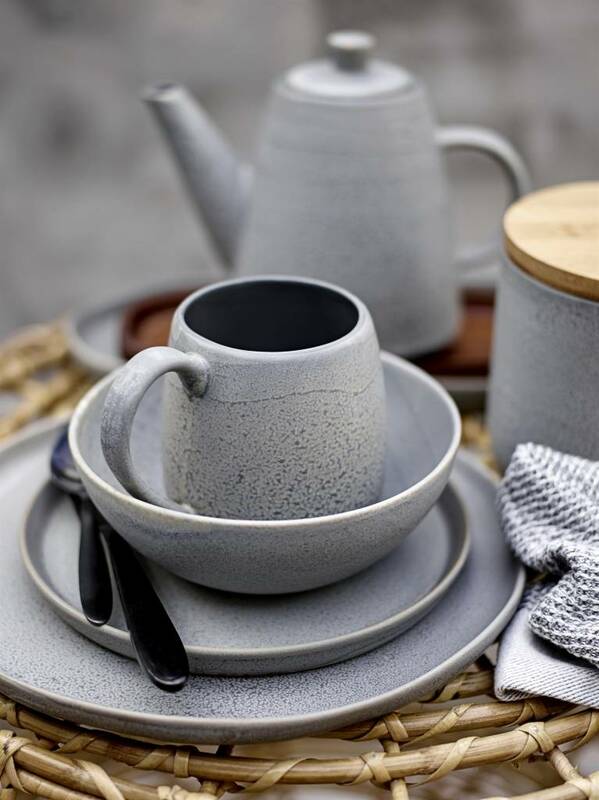 It will fit perfectly in a Scandinavian Ethnic interior and shall bring a natural touch that will give life to your decoration. 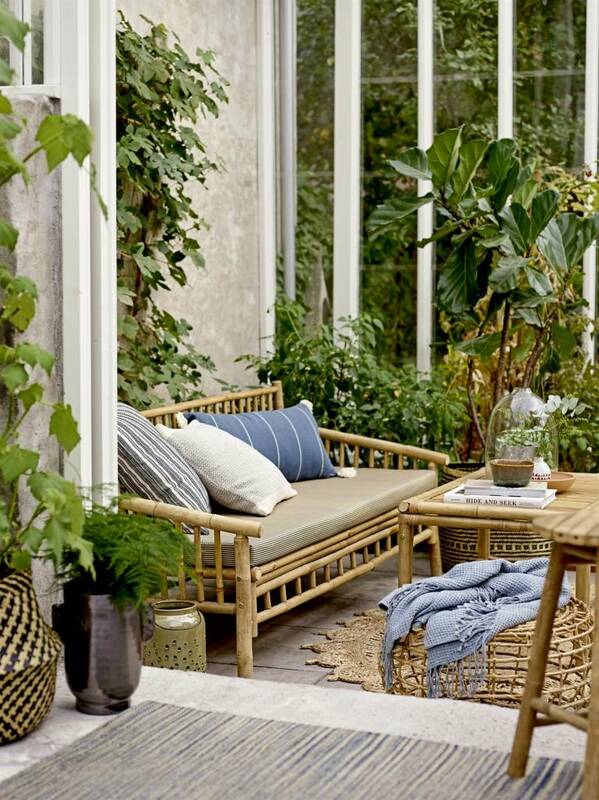 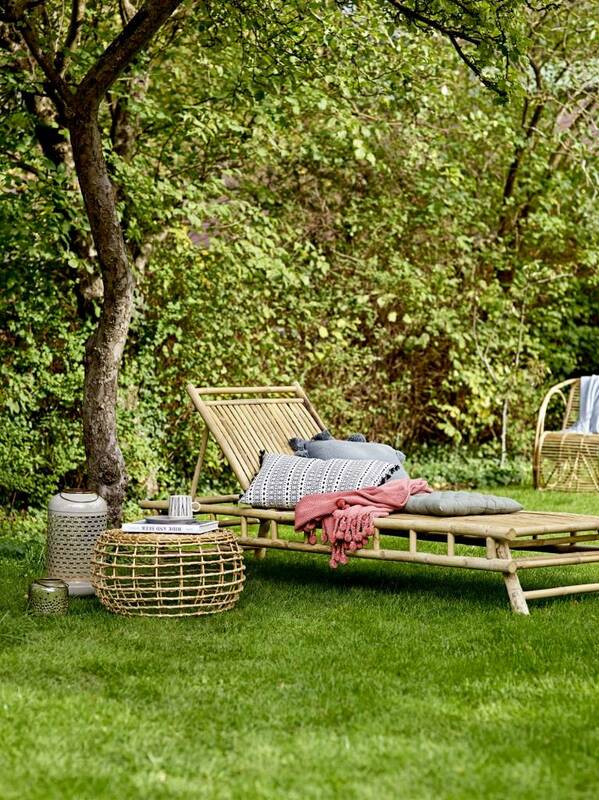 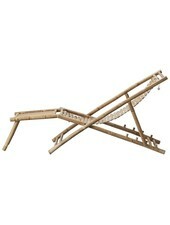 A touch of botanic and natural furniture: this is the new winning combination for a successful Scandinavian decoration! 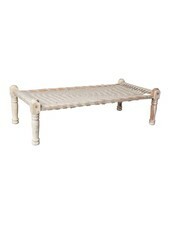 With the Bloomingville coffee table in natural cane, you will create a warm and cozy atmosphere in your living spaces. 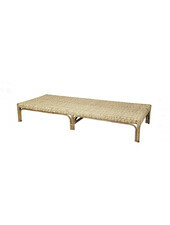 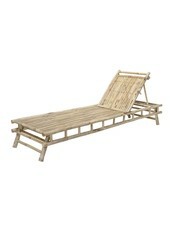 This cane coffee table will perfectly match with ethnic carpets, surrounded by ethnics cushions.